” Will Donald Trump emerge as the Promachos that America needs now ” – June 24, 2016. | My BlogLeader is knowledge driven. ” Will Donald Trump emerge as the Promachos that America needs now ” – June 24, 2016. 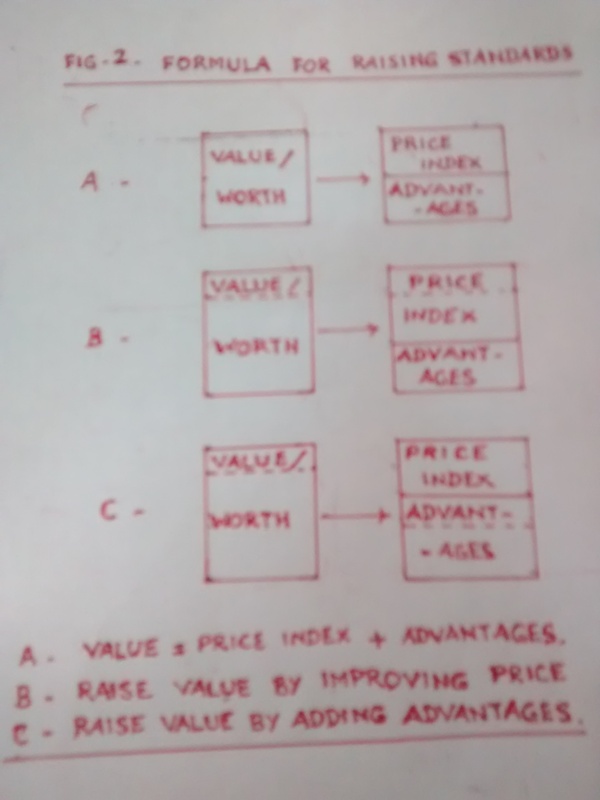 – My BlogLeader is knowledge driven. ” BJP’s Academic Path to Manifesto ” – April 8, 2019. ” Release of Congress Manifesto for 2019 Poll – ‘ Responsibility for Health, Happiness, and Success of People’ ” – April 2, 2019. ” Ashwin Ungentlemanly ” – March 26, 2019. ” Interim Budget 2019 – ‘ Piyush Goyal’s coup de grace ‘ ” – February 1, 2019. My BlogLeader is knowledge driven. ” Will Donald Trump emerge as the Promachos that America needs now ” – June 24, 2016. 2016 American Presidential Election is clearly becoming a voter directed election as evidenced by the surprisingly pleasant nature of success against high odds of the so perceived outsiders Bernie Sanders and Donald Trump. Donald Trump is now the presumptive Republican Presidential nominee and Bernie Sanders successfully guided his political revolution even while missing the Democratic nomination. The social upheaval witnessed in particular arising out of electorate anger, security threats, and economic uncertainty could well record more than 8 on the Richter Scale in this election forcing the contestants to change their traditional style of campaign process to one more guided by the interests of the people. 1. 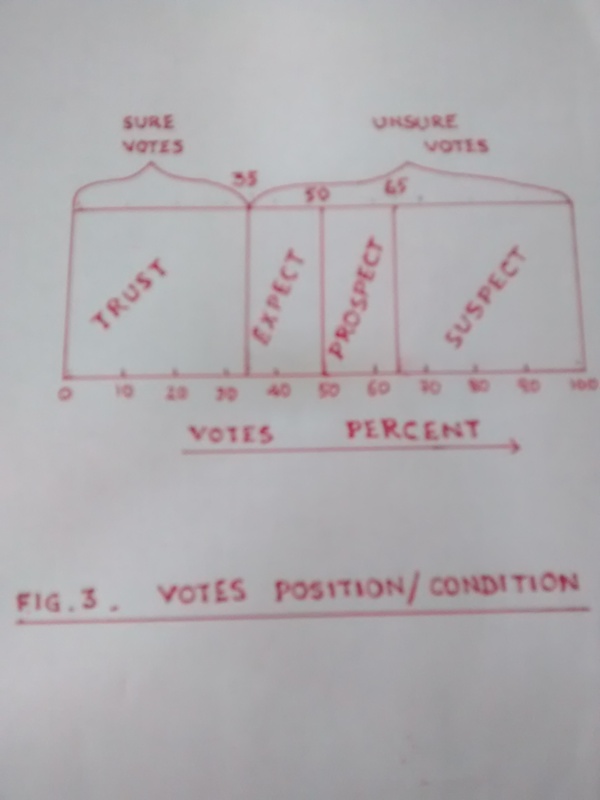 Changing model of Election Campaign : The figure below depicts the model in a simple manner. If’customer is the king’ in business; it is the ‘common voter who is the king’ here; more so in this election than any other, perhaps, in American Election History. Feeling the pulse of the voter(s) is not just difficult, but highly unpredictable with voters’ transient affinity and sensibility to any candidate likely to shift more quickly with time than ever, shaped by events locally, nationally, and globally that are not limited to any one sector of the economy. 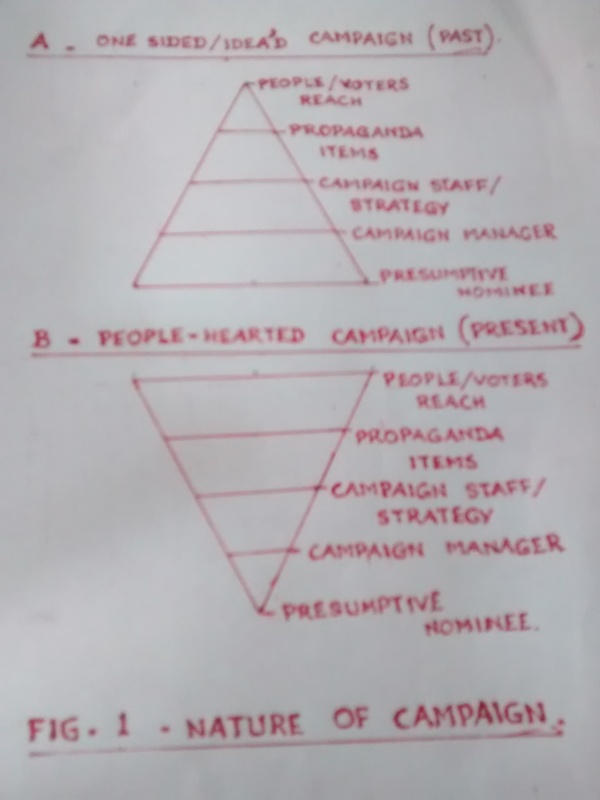 Hence special attention to strategies by campaign head, propaganda elements and the like should be based on target audience. An outsider from a different country with no direct stakes in this election, I glean the voices of candidates set to the tone converging on the mission to : (a) Create a new America; (b) Enhance the reputation and prestige of America; and (c) Strive to achieve uniqueness and adaptability to evolving model(s) of International Relationships. Donald Trump has been eloquent on these – in his own style. He may likely adopt a mixed approach to solving problems of the ‘crisis’ of the horrific attacks like those in Orlando, and San Bernardino addressing the safety and security of Americans; in the same vein as President Ronald Reagan in the 80’s addressed the AIDs ‘crisis’ allocating special funds ; and President Jimmy Carter addressed the energy ‘crisis’ in 1977. 2. Exciting and attracting voters of all hues – a priority : It occurs to my mind that most of what Donald Trump utters in a manner provoking aversion – distasteful as they may seem to many – nevertheless, cast a spell upon his trusted voters. Donald Trump’s focus will be on retaining the trusted voters and finding new voters as also converting the fence sitters. The figure below depicts the voter segments of concentration needed. As an optimist he probably displays his “know-it-all” intent rather than “No-it-all” intent even at the risk of being labeled as ‘ignorant, irrational, and impulsive’. He, perhaps, knows the power of “unhappy ‘nice’ voters” who even when they are not for him could possibly tell more than just a few neighbors, companions, and undecided people/voters about his resolve and firm stand on issues as positives. The task of Donald Trump’s campaign management will be to focus on strategies ( ad campaign for e.g. ) advocating friendliness in the face of antagonism. A feasible strategy is to apply the 80:20 rule and keep ad spend of 80% for the 70% unsure/no and 20% for the sure voters. Unsure voters constitute the most dissatisfied but at the same time they are easily adaptable to change depending upon whether the leader can make a vastly transformed and lasting impression keeping his observations right in all forum(s) he gains access to. This will alone give the leader his ticket to ‘victory’. Voters want ‘value’ in terms of better quality of life, safety, and services as priorities. The value that Donald Trump shall offer to the voters should match the advantages and cost/price in terms of time, energy, and enthusiasm that will accrue within a reasonable period. Donald Trump will need to organize his points around improvements to the quality of life of citizens or reducing monetory drain thus paving the way for increasing his value premises. The better he infuses confidence about his capacity to serve and meet their expectations, the more loyal they will be; the more they will advocate his strength; the more he will widen his support base; and the cycle will accelerate itself. Power dynamics in different countries of the world today keeps shifting within a short period as a result of shifts in economy, military, foreign policy … … impacting/influencing the nation(s) politically and socially ( just as it happens in business – the global uncertainty regarding the impending financial turmoil in the light of the positive ‘Brexit’ vote today looming large already … … ) and the candidate should be able to leverage the differences while standing determined to achieve success. This is the power of conflict management that the candidate needs to master. Seen in this light Donald Trump’s views be it regarding the Russian President Vladimir Putin; North Korea’s Kim Jong Un; … … in a way foretells his interests in resolving Conflicts. His statements, specially on immigration, security … … need to be looked at as “preliminary guideline observations” in advance of concentrated search for alternatives. Until a satisfactory or good enough action plan emerges, his stand on immigration and security may hold some reason and momentary sense amidst any and every intense criticism. 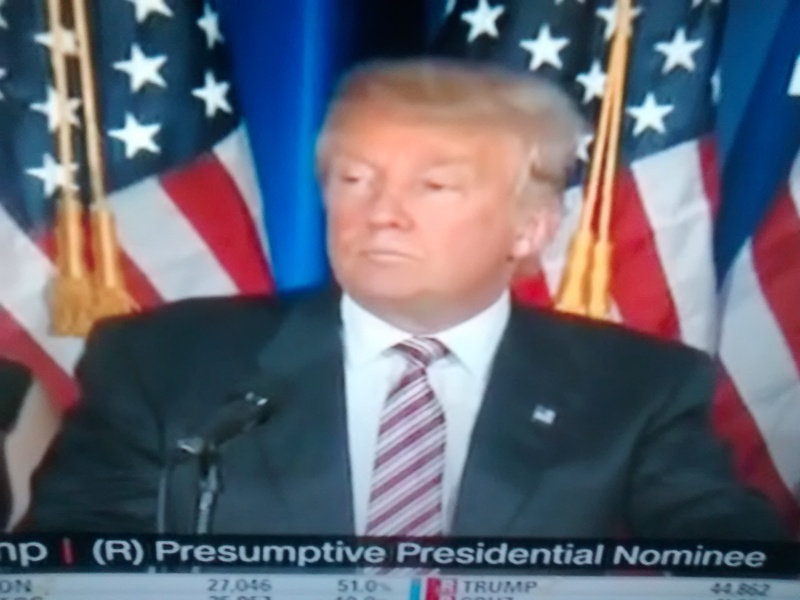 Donald Trump, presumptive Republican Republican Presidential nominee. In sum, it occurs to me that Donald Trump’s basics are neither flawed nor wrong completely even as they sound impractical or unachievable. Perhaps, highly innovative strategies and efforts are needed ( active local community engagement and cooperation being the central pillar in prospecting and information gathering … ) to devise the means of effecting a monumental change. Otherwise, his whole effort(s) will just remain mere hopes and value premises stoking greater anxiety and consequences of higher order – a Frankenstein that will stare at him riding on his back like the old man of the sea. Tidbit : ” Nothing is impossible to a willing mind “. → ” International Women’s Day – Prefatorially Speaking .. ” – March 8, 2017. ← ” 5 Ways PM Modi can make History ” – December 2014 – India centric.